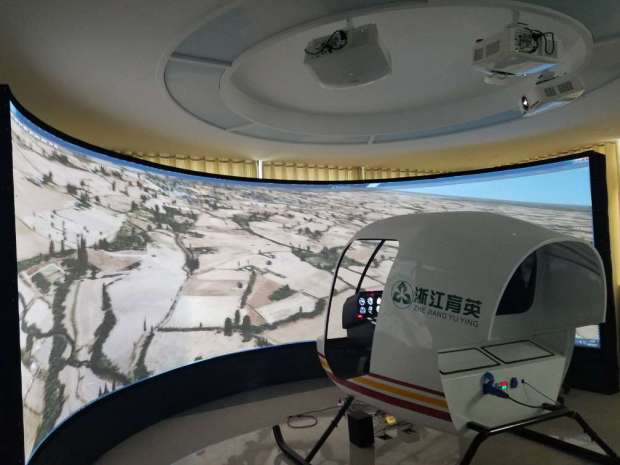 Recently we have sold an iFSim.FTD.R22 flight simulator to Yuying aviation occupation Tec, Zhejiang, China, for training students from Civil Aviation Institute. 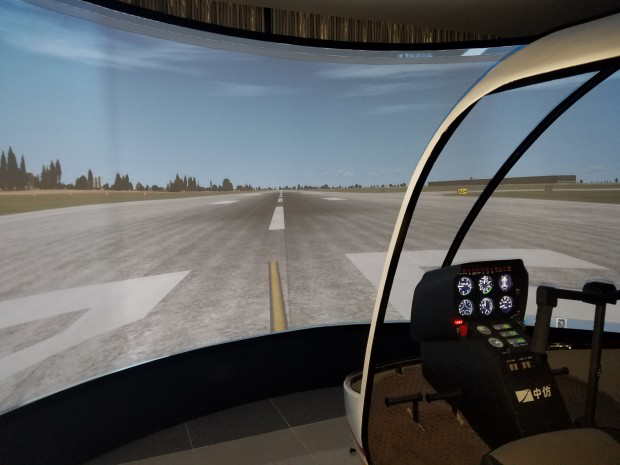 iFSim.FTD.R44 flight simulator is developed by iFSim for Robinson R22 and independently developed according to ccar-60 /FAR-PART-60 standards. It uses iFSim's advanced flight control software, graphic image system, electrical integrated system ， combined with professional flight training knowledge, a highly precise flight simulator for the Robinson R22 was created. iFSim flight simulator (FTD) is an essential part of flight simulator training and also very essential for civil aviators' training. The simulator provides pilots with repetitive instrument operation, faults or emergency managements drills. In the modern pilot's training, using this kind of simple and effective way of training can clearly lower the cost and most importantly the dangers and risks.